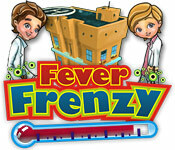 Fever Frenzy is rated 4.5 out of 5 by 4. Rated 5 out of 5 by Tamcyn from Challenging but lots of fun I really enjoyed playing this game. It got quite challenging towards the end and this is what makes it so enjoyable. Some of crazy illnesses were quite fun. Good imagination. Rated 5 out of 5 by timbermoon from Very entertaining! This is a medical time management game. You are able to choose a male or female doctor as your character, and then work through several hospitals in your quest to find a cure for a beloved instructor. The graphics are charming. and the game play is similar to that of the "Dash" games. 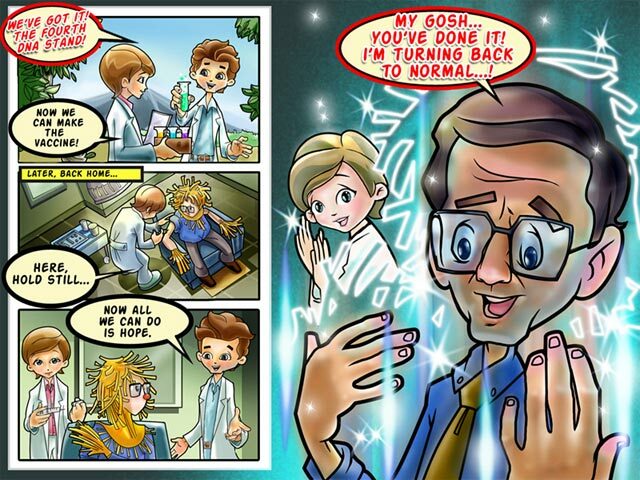 Patients come in with diseases that need to be cured, and those diseases are very amusing. Be prepared for many bad puns if you play this game. 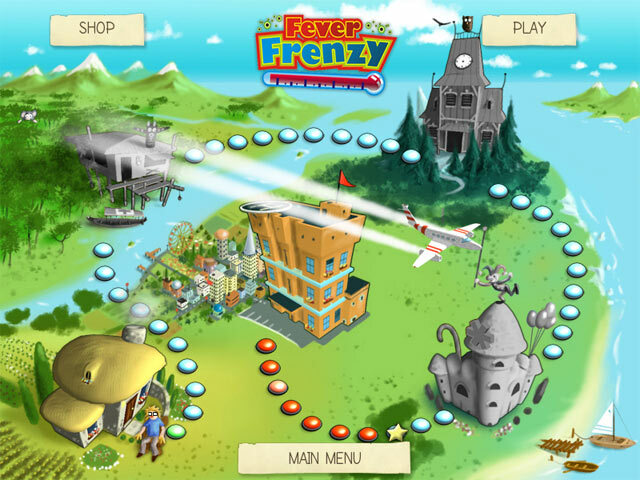 Those who enjoy fast-paced time management games which are challenging but not stressful should give this one a try. Cure patients with baboonic plague, bipolarbear disorder, mother goose bumps, 3rd degree sideburns and other funny illnesses.